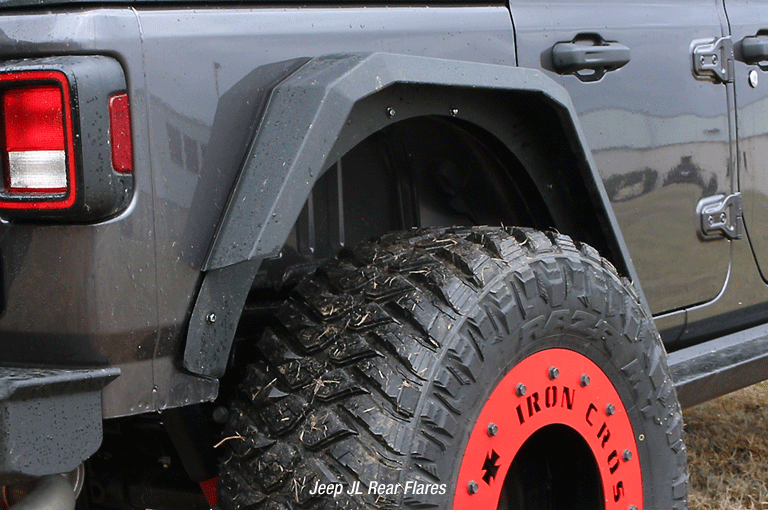 American made Jeep Fender Flares from Iron Cross Automotive. 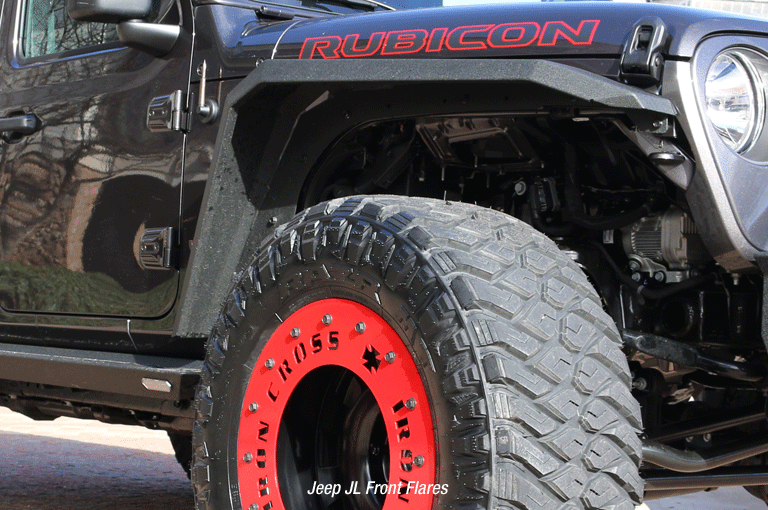 Blending an aggressive off-road style with a simple bolt-on installation, the Iron Cross Automotive fender flares for the Jeep JK are the best solution when replacing your plastic factory fender flares. 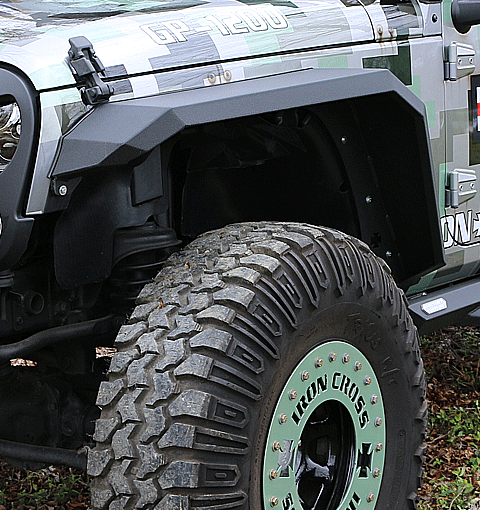 These flares are made in the USA just like all Iron Cross Automotive products. Iron Cross flares are constructed from 12 gauge steel and come standard with our signature tuxedo black powder coat finish. From mild to wild, these front and rear fenders are for you.